somebody learned how to post pictures! 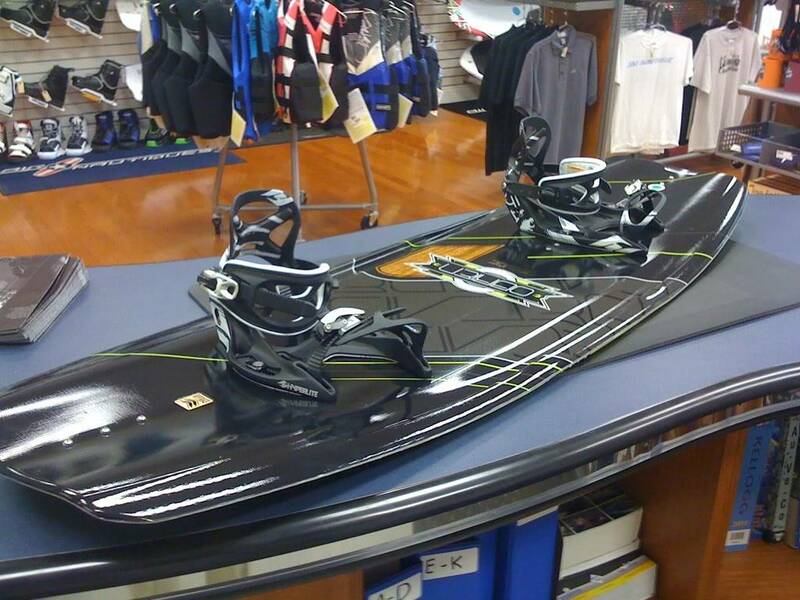 so sick, i cant wait to mess around on that thing and swap those bindings to the paradigm! trav.. the Paradigm is sick! 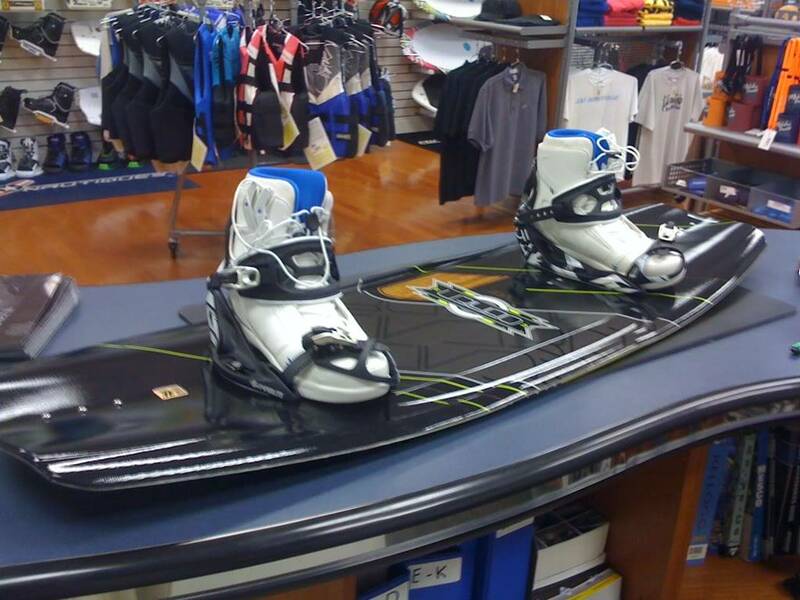 cant wait to shred on that slippery wet thaaaang!